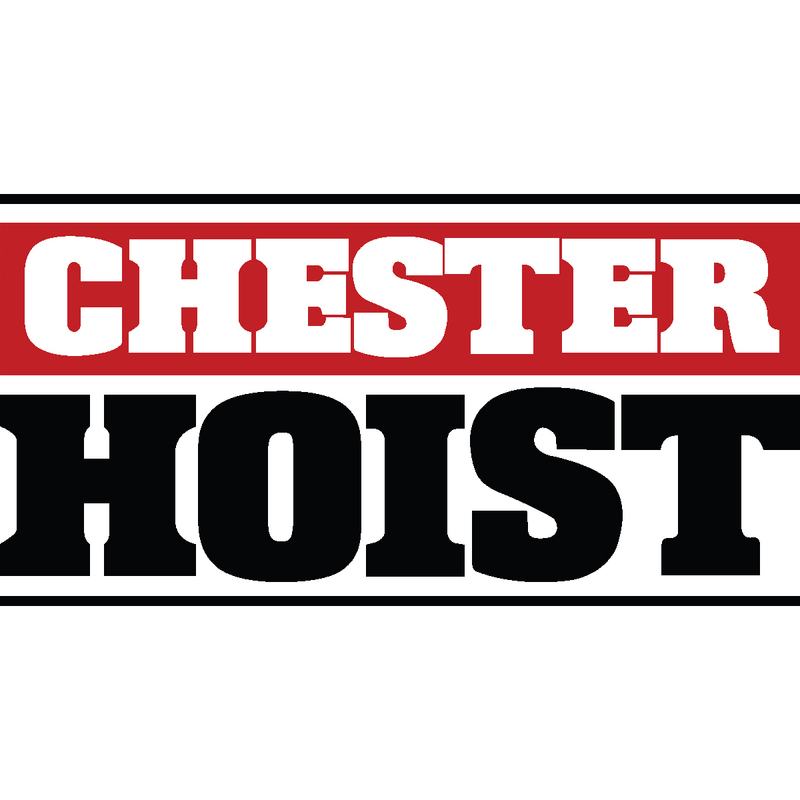 Chester Hoist specializes in matching the exact product to satisfy specific job needs. From low headroom manual hoists for military applications to spark-resistant hoist/trolley combinations for use on offshore oil platforms, Chester Hoist has the expertise to design products to get the job done. The company specializes in engineered products for special requirements such as those for use in hazardous areas, corrosive environments, clean rooms, and other demanding applications. Known for unsurpassed quality and durability, Chester Hoist offers manual chain hoists in capacities from ¼ to 25 tons, and worm drive electric wire rope hoists for a wide range of lifts. Chester’s established models of “Zephyr” low headroom hoists have contributed to Chester’s reputation of exceeding the needs of the customer. Although Chester offers a complete line of standard products, the company is best known for producing one of a kind hoists based on the stringent requirements of the customer.